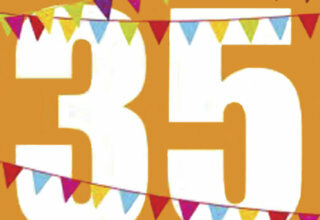 2018 October 24th - Congratulations, Honda! 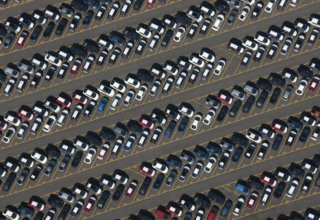 On 28 October de third millionth car departs from Ghent Car Logistics. 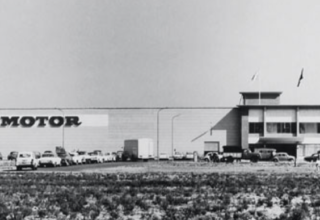 The first cars left the premises in 1978, 38 years ago. 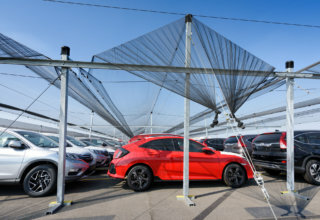 As an additional protective measure for our cares, we invest in hail nets installation. 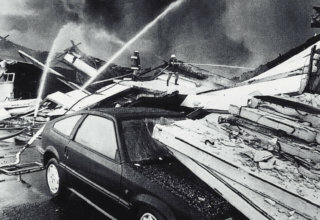 In concrete terms, we will provide protected storage for 5,500 cars. 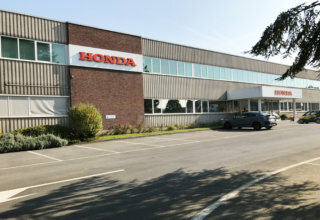 Since the first of April 2014, Honda Belgium Factory (*1962) in Aalst is also part of HMEL. 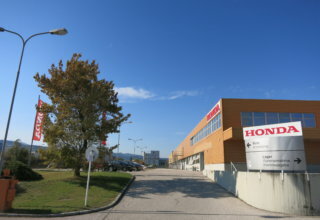 Honda Europe fusions with sic logistic centres in Spain, Italy, Poland, Sweden, Austria and the United Kingdom. 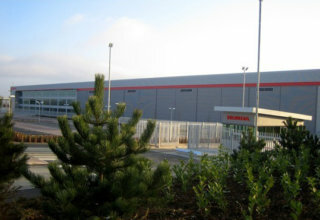 They continue under the new name Honda Motor Europe Logistics (HMEL). HLC Poland was founded in 2010 and became HMEL Poland on the first of April 2014 because of the fusion with HMEL Ghent. 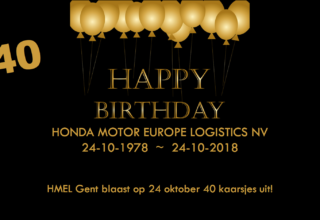 On 24 October Honda Europe gets to blow out 30 candles! 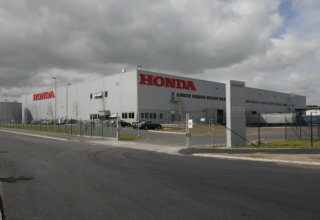 Honda Europe celebrates its 25th anniversary. 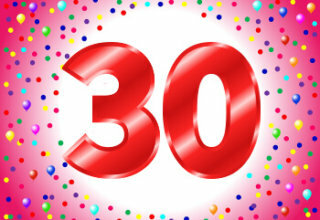 HLC Sweden was founded in 2001 and became HMEL Sweden on the first of April 2014 because of the fusion with HMEL Ghent. 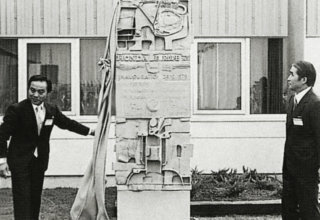 The second millionth car leaves Car Logistics in Ghent. 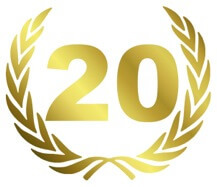 Honda Europe celebrates its 20th anniversary! 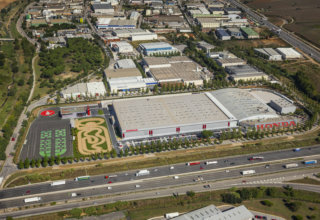 On May 20th, our new Logistics centre in Barcelona was inaugurated. HLC Spain was founded in 1997 and became HMEL Spain on the first of April 2014 because of the fusion with HMEL Ghent. 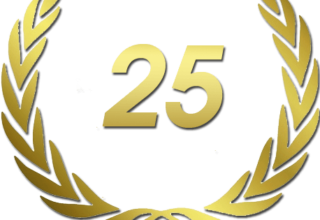 HLC Austria was founded in 1998 and became HMEL Austria on the first of April 2014 because of the fusion with HMEL Ghent. HLC UK was founded in 1987 and became HMEL UK on the first of April 2014 because of the fusion with HMEL Ghent. 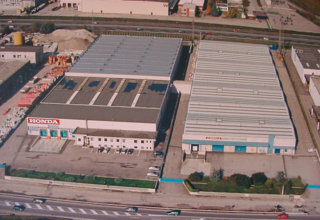 HLC Italy was founded in 1993 and became HMEL Italy on the first of April 2014 because of the fusion with HMEL Ghent. Ghent delivers directly to our dealers in Holland, Germany, France, Italy, Austria and the United Kingdom. 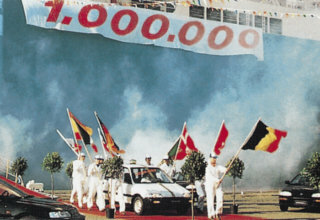 The millionth car arrives in Ghent on 24 October. 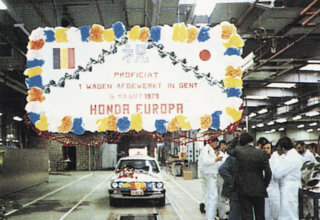 The first finished car comes down the production line on 26 February 1979. 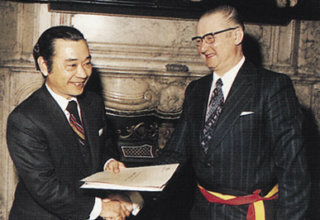 On 30 October a car carrier delivers Ghent the first Honda cars. 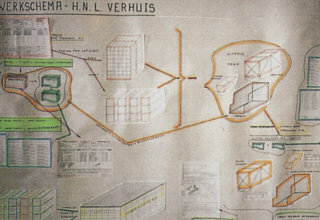 On 14 February the authorisation act was signed and the foundation work for an administrative building and production area for Car Logistics started in July.